Great when needing to mix a 40ml or less single prescription! 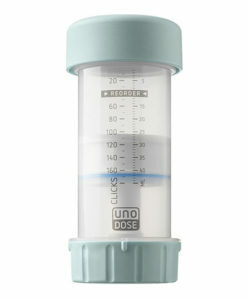 This is the industry’s first metered-dose applicator that doubles as a compounding container. 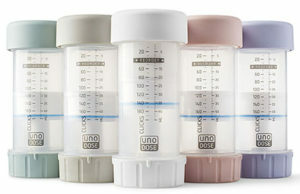 If using a mixing container, like an unguator jar, to mix a single 40ml or less prescription, Uno-Dose save you the cost of the mixing container, along with preparation time. These cost savings alone can result in a full return on investment.